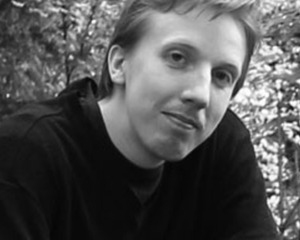 For over ten years, the Kingdom Hearts franchise has filled players with a diversity of emotions, combining characters from Square Enix's roster with the vibrant and dynamic worlds of Disney and providing one of the most popular adventures to be experienced in the last decade. 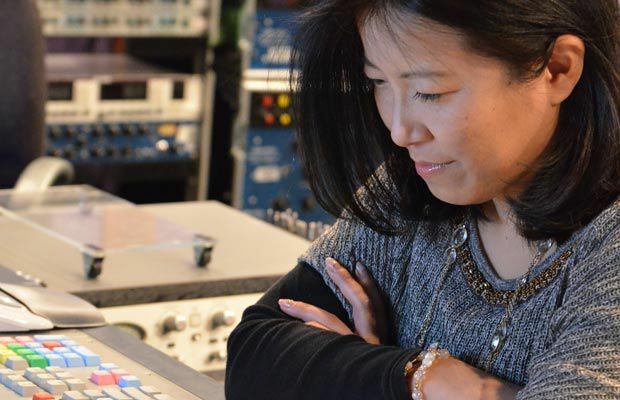 It is especially through the games' soundtracks and Yoko Shimomura’s sensitive yet bold melodies that Kingdom Hearts finds a place in millions of hearts around the world. 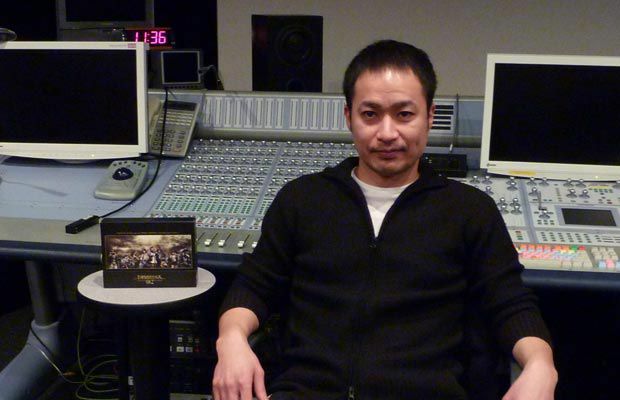 Over the course of years, Shimomura was joined by Square Enix's Takeharu Ishimoto and Tsuyoshi Sekito. The three of them took time to chat with us and share their memories, their feelings on the music, and their experience of working with Nintendo 3DS hardware for the first time in the series to celebrate the upcoming Dream Drop Distance. I put a lot of care into keeping the overall image consistent, even if the song’s arrangement changed drastically. 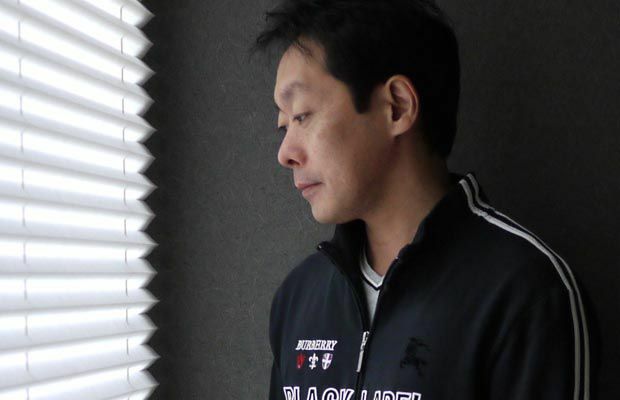 So when working on the song, if I felt something was not right I started all over without hesitation (laughs). I always try to put myself in the players’ shoes and try to be mindful of how people would want to hear past songs. The 3DS hardware is truly brilliant. In the past for Nintendo handheld games I’ve always used the internal sound source to compose. This time, I was able to use a streaming source which enabled me to compose music in a higher quality, which I am very happy about. I didn’t particularly change the way I used sound in the game at this time, but I think it will be a good idea to pursue trying out new types of BGM in the future. I hope you’ll forgive me for saying this, but I have a difficult time answering this type of question. For me, all songs are like my children, and it’s hard for me to pick just one song and talk about it. Sorry. With regards to delegating work, I didn’t have any meetings with Shimomura-san. Primarily, decisions were made during my meetings with the team. In these meetings, depending on the situation, I also discussed things like “Do I write new songs?,” “Should I do any music arrangements?,” and “Will it be better to have additional songs?,” etc. Since I am emotionally attached to all the songs, it’s difficult to choose one song … but if I had to choose one, I’d say I enjoyed ”Ice-hot Lobster” the most in the beginning. Now with the game released, after listening to all the songs, “Majestic Wings” is one of my favorites. When listening to it individually it sounds simple, but after listening to a series of several other songs it sounds more free and bold and it gives me energy (laughs). When you say it’s ten years, I realize time flies. The Kingdom Hearts series has played a big role in my personal growth since I’ve been involved with it, even before I started working on the music composition for the series. The project team sent both Sekito-san and me a list of songs ahead of time. When I saw TRON on the list, I told them I would work on it. As for THE WORLD ENDS WITH YOU, it’s not like we could’ve had Sekito-san work on it, so I’ve gone ahead and handled it myself. It wasn’t that I tried to fit them into the Kingdom Hearts sound. They’re pop songs to begin with, so I figured I would arrange in a way that’s right for everyone. I actually didn’t really think about it (laughs). 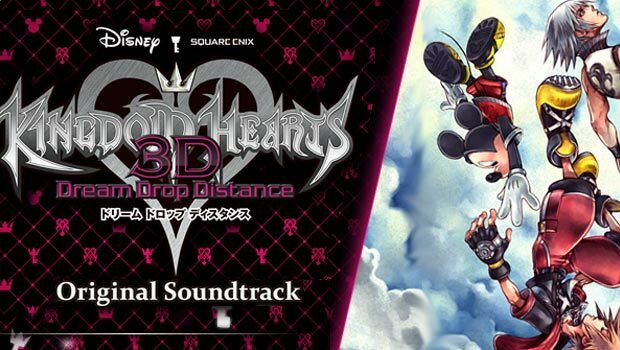 You can read our review of the Dream Drop Distance soundtrack here and purchase it from CD Japan.